Way before my kids were born I was buying them pretty little outfits with cute headbands and adorable knitted booties. There has always been such a wide range of clothing to choose from, this may have been a bad thing for my bank balance though. 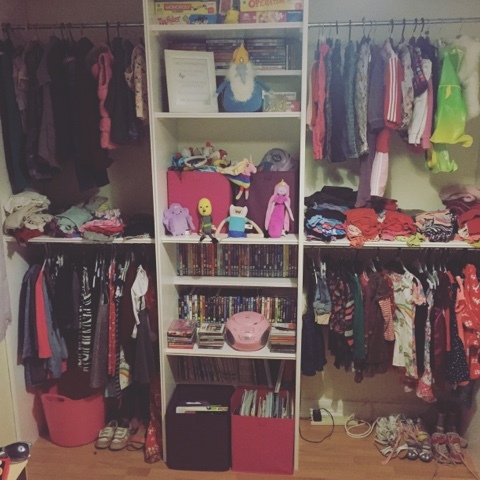 The fact that I have all girls has meant that I can pass down their clothes which sort of gained me my money back in a way. As my girls are getting older I am enjoying watching them gathering their own tastes, their own sense of style. Then there is the fact that because I'm so small, when they are teenagers I can "borrow" some of their clothes and shoes as I am sure they will do the same with mine. 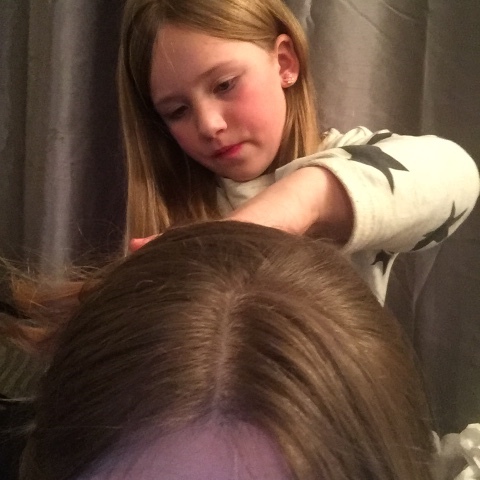 I'm a hairdresser by trade so I've always found an enjoyment out of doing other peoples hair and now I get to have fun trying out different hairstyles on a daily basis, from plaits to buns, I love experimenting, especially on my 8 year old's hair (which I'm totally jealous of). There is also the fact that I rather enjoy it when they want to play hairdresser and I get a little bit of pampering. I suppose the only disadvantage is all of the hairs that are found around the house, my poor hoover is not as much of a fan of the hair as I am! 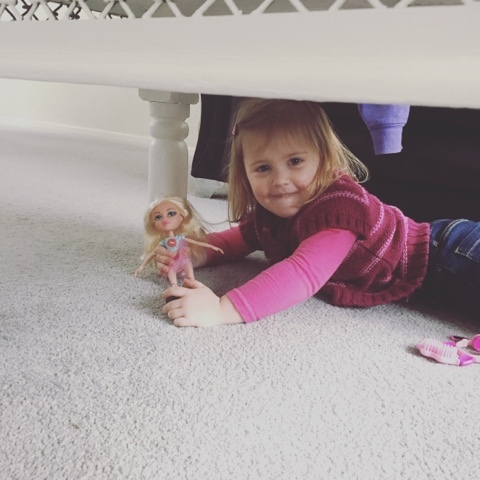 Having girls gave me a chance to think about my own childhood, things that I did with my mum, toys that I once played with and it's like I get to relive my childhood through them, I mean who doesn't love an excuse to sit down and play with Barbie dolls whilst watching My Little Pony on the TV? I can also buy them the things that I perhaps wanted but never got like that Barbie Dream House that I always dreamed of! 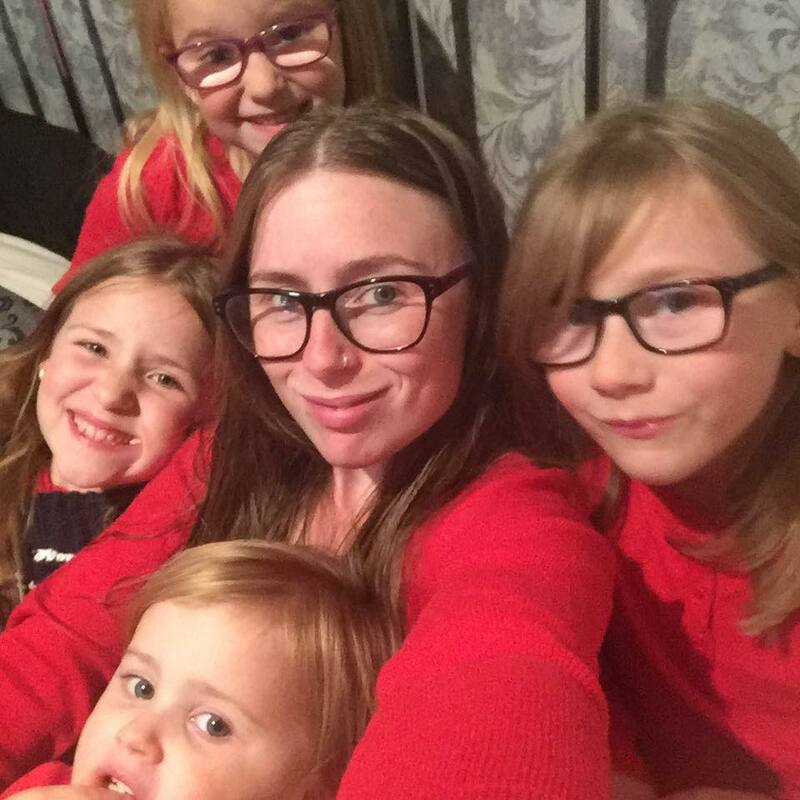 Growing up I never liked myself very much, I've mentioned before about my lack of confidence both in myself generally and with my body but having daughters gives you a different outlook on yourself. These girls look up to me and therefore I need to set a good example and in doing so I've gained a new found confidence in myself, they really make me want to be the best I can be and because of this in turn I hope the same attitude will wash off on them so as they grow up into young women they will achieve all that and more. Yes they are my daughters first and foremost but they are also turning into some of my closest friends too. A bond got formed as soon as they were born and the conversations started from a young age even if I didn't always fully understand what they were saying. Now we talk about so much (sometimes shout too) and I love that they feel comfortable enough to confide in me and I know there will come a day where I can share my worries and my problems with them too. 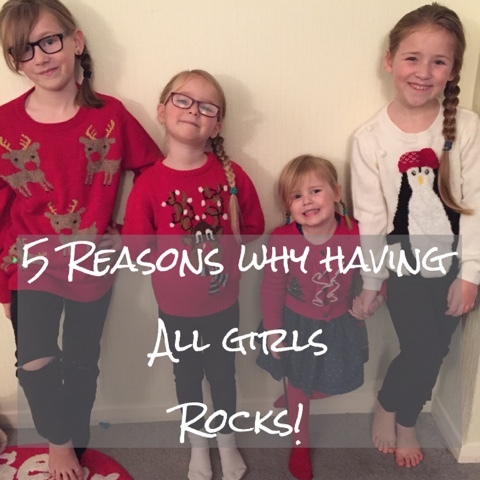 Girls might not be full of sugar and spice and all things nice all of the time, sometimes they are full of attitude but as a girl myself I can certainly relate which is why I know that having all girls most definitely rocks. Such a lovely post! 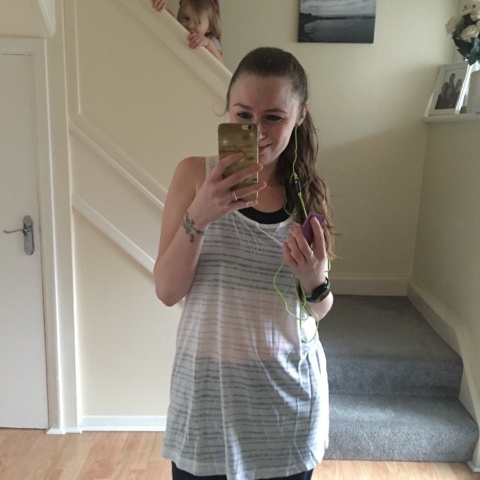 As a mum predominantly of boys, I had to have a read! I always wanted a girl first too, but once I got my boy I was happy to have another. In fact, I would have been happy to have two more! But I thank my lucky stars every day for my daughter. I love my boys to bits, but I think my daughter will be my lifelong friend and we will always be there for each other. I think mums rarely have that sort of bond with boys. See I missed out on the boy thing, but I do agree having seen my brothers with my parents, they are definitely closer to my dad in that respect! Those are all very good reasons! We have a little boy and unsure what the future holds but I have absolutely no confidence in myself and I'm extremely shy so I can relate to your fourth point about being a role model. Having my little boy has really helped and I'm very careful that I don't put myself down in front of him as I don't want him to have the same confidence issues that I have. These are fab reasons, we were all girls and it was great!